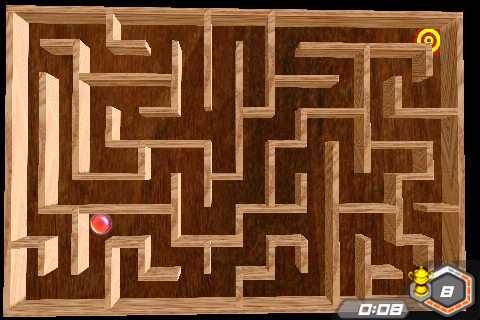 Mexico City, Mexico - Shifting Mind today announces Amazed - its extremely fun and addictive maze game that takes the "ball in a maze" experience to the extreme. 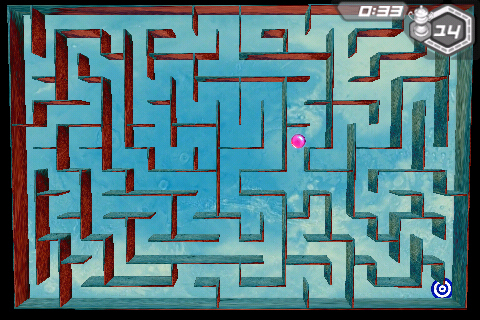 The game's objective is simple: navigate the maze by tilting your iPhone or iPod Touch to reach the target in the shortest time possible. 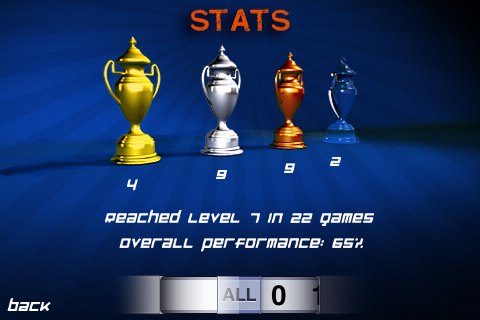 Obtain any of three trophies to collect points and advance to the next level. Amazed offers a polished experience combining high quality 3D graphics along with 32 levels with different skins. 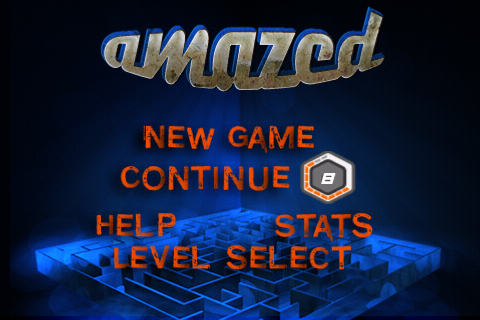 Amazed features 33 levels with increasing difficulty. 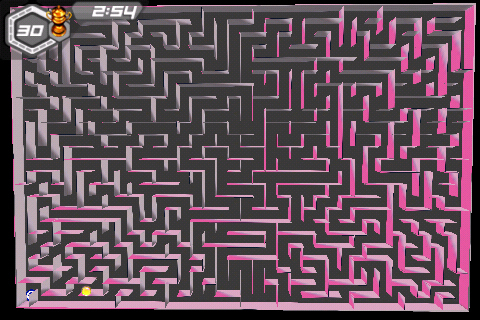 Each maze is generated on the fly, with a single solution guaranteed producing a virtually infinite number of mazes. Calibration options: quick two-touch calibration or auto calibration. Amazed 1.0 is priced at a low introductory price of 99 cents, and is available exclusively on the Apple iTunes App Store. Based in Mexico City, Shifting Mind was founded in 2009 to create fun and inexpensive games for the iPhone and iPod touch. Our primary mission is to provide quality games at the right price, with a detail-oriented development process. Shifting Mind's first game, Space Snake (http://www.shiftingmind.com/spacesnake) has been acclaimed by customers for its original take on a traditional game.